Here I would like to introduce one of the series of Wealthy Affiliate webinars ( ONE WEEK A TIME) by Jay- He will show you how to Build Landing Pages that Rock. The Landing Page has gone through an evolution! It is no longer a page for Paid Campaigns but a universal page for a distraction free environment of awesomeness – and it’s YOUR turn to have a rockin’ landing page! Jay’s Rockin’ Landing Pages EXPOSED! 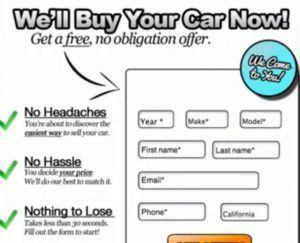 It is important for ALL ( landing ) pages have 3 primary focal points. Above the fold It is elements ( i.e. stuff ) that is seen on a site BEFORE a user scrolls down. These variables change based on landing page intent. This is down with 4 sides: reviews, banners, CTA ( call to action ) at the bottom of blog post, videos. 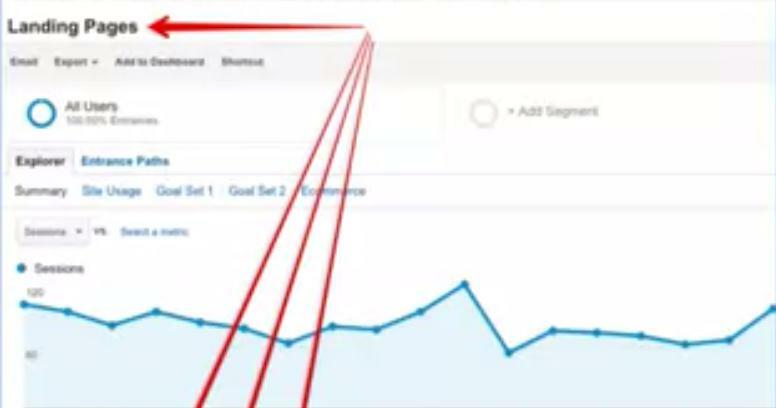 Google analytics is a very helpful tool of tracking all your landing pages and give you all index. Jay teach you how to use these to improve your landing page and increase conversation rate. 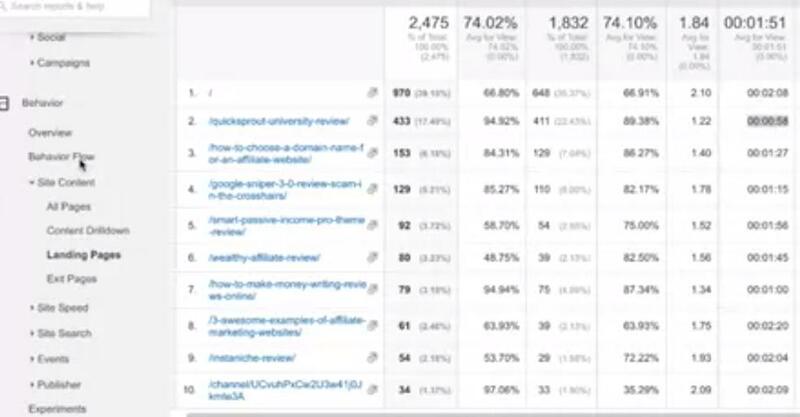 Jay isnot only the teacher of Wealthy Affiliate and but a successful affiliate marketer. He will let you know how he design his own high conversation rate landing page to promote Amazon products and other affiliate programs or products. Of course, this course cannot solve everyone’s question. But if you join the Wealthy Affiliate webinar, you can ask Jay your personal question at this part, he will answer you online. I very like this part because other people’s questions are possibly mine. Next Jay’s webinar: Let’s Build a Landing Page LIVE! I hope my simple introduction give you a clear view of Jay’s webinar.